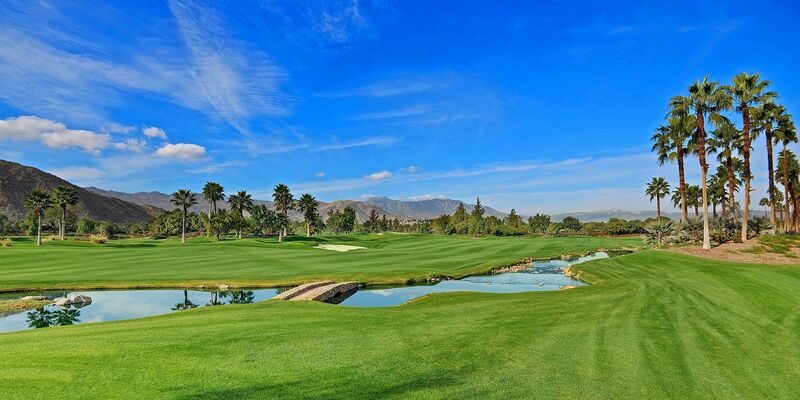 This is the moment that you should enjoy the most; looking at the available properties in Coachella Valley; imagining yourself living in the home that you have always dreamed about. As desert natives and local realtors, our mission is to provide you with a Better Buying and Selling experience. 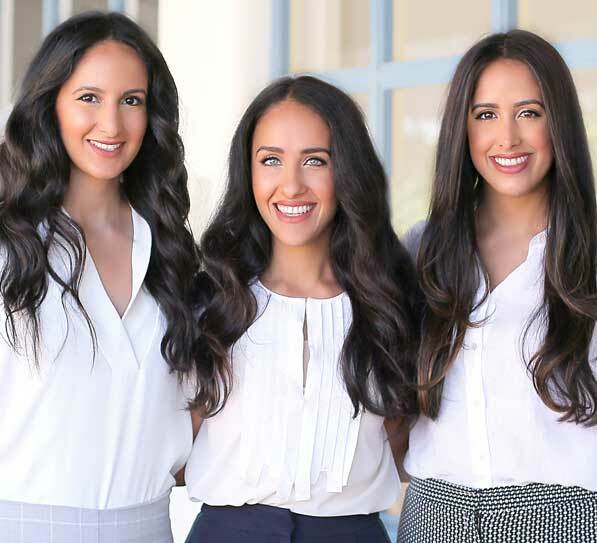 Bahareh Kamoei, Bita Kamoei, and Sara Kamoei have resided in the Coachella Valley most of their lives and have vast knowledge of the desert areas on many levels. As a collaborative team, they work diligently in order to achieve extensive client satisfaction. They are never inconvenienced by inquiries and will do everything in their ability to make sure their clients receive prompt and personalized service. Their effective negotiation and communication skills provide a Better Buying and Selling experience. You can expect to experience the utmost professionalism and integrity by working with this team. BBS Brokers, Bahareh, Bita, and Sara are amazing. 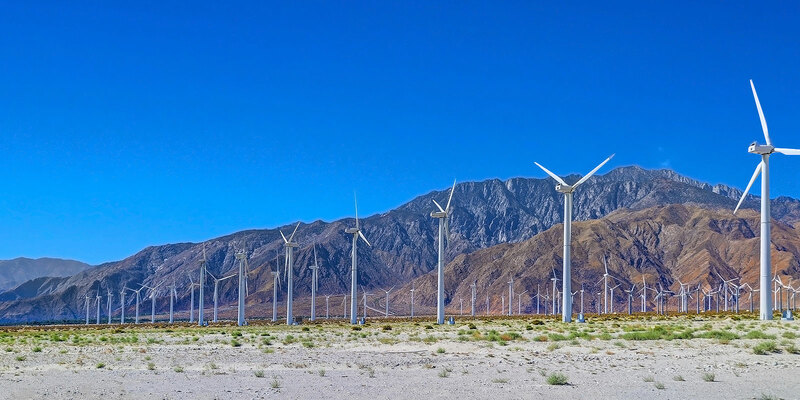 We met them several years after moving to the Coachella Valley. These girls are the absolute best from the beginning to the end. If you are looking for a realtor you need to have Bahareh, Bita, and Sara. By far the most enjoyable experience we have had. Working with Bahareh and her sisters, Bita and Sara, was a pleasure. Even with some tough deadlines and some difficult circumstances Bahareh went above and beyond to get our home sold. Would recommend her team to anyone looking to buy or sell their home in the Coachella Valley. A special thanks to Bahareh and her team for making this a smooth and peaceful process! Bahareh and her sisters, Sara and Bita are simply the best in the valley! They all were very responsive and genuinely cared about us. We were extremely nervous as first time buyers but they made everything run smoothly. We highly recommend BBS Brokers, 110% customer service guaranteed! We were fortunate to have met such knowledgeable and professional group of hard working young ladies. Thank you all very much for helping us get our first home. I highly highly highly recommend them. They showed me lots of houses, were on top of everything, noticed things that I never would have, fought for me, and took care of every detail. The process was smooth and so easy. They're sisters, and the nicest people you'll ever meet. A 10 isn't enough for this team. They dedicated so much of their time in helping me with everything from finding the house to making negotiations as well as requests and everything in between. My husband and I were both on active duty when I made the decision to move back home from overseas. I contacted Bita while still overseas, she was able to email us multiple listings to view online and personally view a few homes in our place, but also offered to use FaceTime to allow us to view them as well. Although we were very vague in what we were looking for she remained patient and continued to search for our perfect home. Overall, we could not be happier with the outcome. We sincerely believe that this team is the best team you could work with. They are quick to respond, pleasant to work with, readily available and professional. Thank you for everything BBS! Look no further if you are interested in buying or selling your home! These three sisters (Bahareh, Bita, Sara) are the most hardworking, professional, amazing realtors I have ever had the pleasure of working with. They know the desert like the back of their hand and their knowledge of the area is unparalleled, which was vital. I can confidently say BBS really does stand for a Better Buying & Selling experience. These sisters are not your typical realtors as they go above and beyond for their clients. They have assisted my family sell properties and I most recently used them to purchase a home and this definitely won’t be the last time I work with them! My family and I cannot say enough positive comments about these sisters. We HIGHLY RECOMMEND! They helped us relocate to our new hometown and we are forever grateful. Bahareh, Bita and Sara have been helping me with my real estate acquisitions for the past few years. They are very professional, helpful, and diligent. They update me with local real estate inventory and give me updated values on the properties I own and would like to sell. As a real estate investor, I am happy I have them on my team.